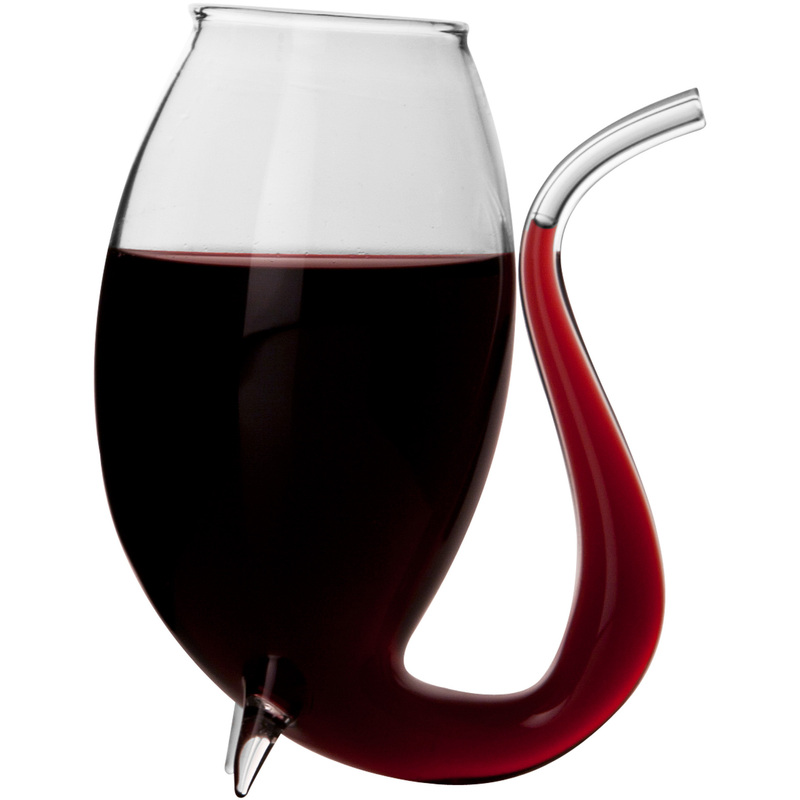 Sip on your favorite port wine with this Final Touch port sipper set. The set includes four glasses specifically designed for enjoying port wines, and they come gift boxed for easy gifting. The unique design features a sipping straw that comes up the outside of the glass, ant the straw and two feet on the base help to support the glass while it rests on the table. A great addition to any barware collection, this port sippers set is sure to impress.